Q. 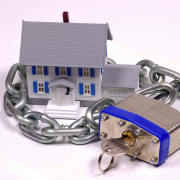 Can you protect property against identity fraud? Last year, a Canberra woman was embroiled in the court system in an attempt to claim compensation from the ACT government after her house was sold from under her nose without her knowledge! While she was residing overseas the brazen fraudsters impersonated her, forged her signature and instructed a real estate agent to list her house. They engaged a lawyer to manage the conveyance and directed her bank to discharge her mortgage from the title to her property. The sale proceeds were deposited into a bank account traced to Indonesia. Despite the fraud coming to light shortly after the sale was finalised, it was too late. The innocent purchasers, who had no involvement with the fraud, were now the registered owners of the title to the land. As a result, they enjoyed the benefits of indefeasibility to title. was the target of choice for fraudsters when a house in Karrinyup was sold without the knowledge of its owner. 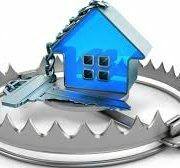 African based fraudsters successfully impersonated the property’s owner and instructed the property manager to market and sell the home. In 2011, property owners in Ballajura received a rude shock when they contacted their property manager to arrange an inspection of their investment property4. Their house had been listed and sold by the real estate agency months earlier! Once again, they had fallen victim to the impersonation and fraudulent instructions of fraudsters. Unfortunately, for a victim who has had fraud committed against title to their home, seeking compensation for the loss is a long, stressful and expensive road. Although various jurisdictions have provisions within their laws that allow for compensation to be provided by respective state governments, it is often reserved as the option of last resort. This means that for a victim to be able to claim compensation for the loss of their house they must have explored every other recourse available to them – including commencing available proceedings against the fraudsters themselves! As you can imagine, success is not always guaranteed. The unsuspecting Canberra fraud victim finally had her day in court – more than two years after the fraudulent sale. She no doubt also accumulated huge legal expenses. Q. What protection is available? A title insurance policy provides coverage for home owners against a wide range of property risks, including loss as a result of fraud and forgery against your title. If the home owners mentioned in these case studies had a title insurance policy they would have received comprehensive protection against the loss caused by the fraud. While risks may be minimised if you currently reside in the property there is no doubt that modern technology has introduced modern risks. Taking steps to minimise risk is becoming essential for all of us in today’s world. CALL THE OFFICE TODAY for an introduction to our insurance specialist. What a great opportunity to review ALL your insurance needs! http://www.indigofinance.com.au/wp-content/uploads/2017/12/IF-Article-18-12-17.jpg 168 300 IndigoFinance http://www.indigofinance.com.au/wp-content/uploads/2017/01/indigo-finance-logo.png IndigoFinance2017-12-16 14:03:352017-12-16 14:03:35Can you protect property against identity fraud? A recent survey of Australian mortgage holders found 45% had NEVER refinanced their home. The report also found customers who DID refinance saved an average of $240 per month ($2,880 pa) by refinancing a 30 year loan. In fact, one in three home owners don’t even know their home loan rate. 54% of borrowers claim to be happy with their lender. 24% said they couldn’t find the time for all that paperwork. So… Is it worth exploring the possible benefits of financing after all? http://www.indigofinance.com.au/wp-content/uploads/2017/12/image009-1.png 592 893 IndigoFinance http://www.indigofinance.com.au/wp-content/uploads/2017/01/indigo-finance-logo.png IndigoFinance2017-12-12 10:00:172017-12-13 20:14:57Time to Refinance? Taila Sullivan – Congratulations! Better Business Awards NSW 2018 Finalist! 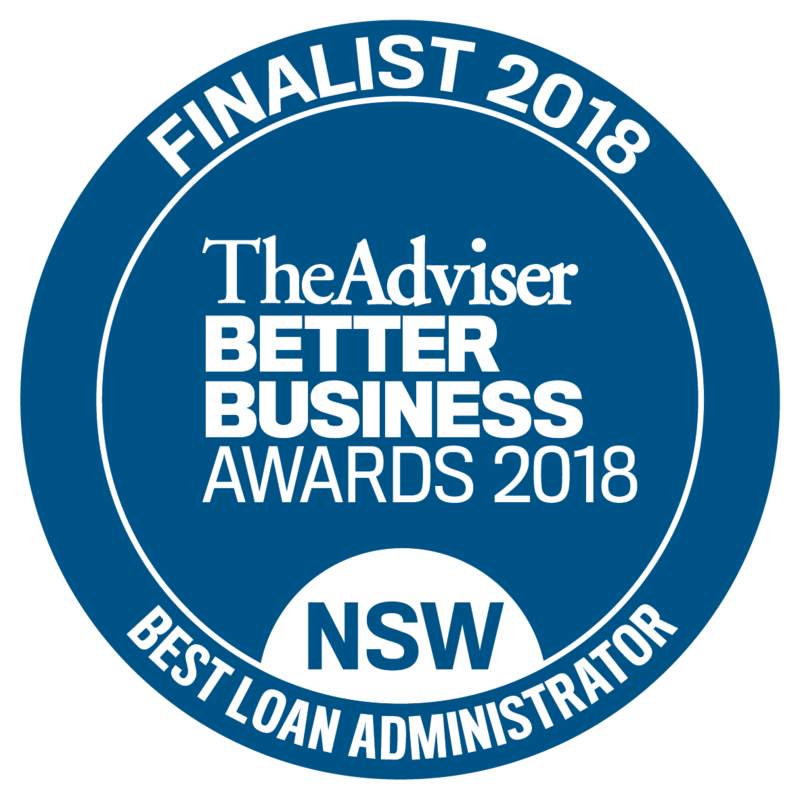 We are very proud that Taila Sullivan of Indigo Finance has been shortlisted as a finalist to win in the Best Loan Adminstrator category at the 2018 Better Business Awards, partnered by NAB and hosted by The Adviser, Australia’s top publication for Australian mortgage and finance brokers. Now in its fifth year, the annual Better Business Awards recognises individual and group excellence across 18 award categories. Winners in the individual categories will be automatically considered for the coveted Broker of the Year Award. In addition, Taila Sullivan will be in the running for the Editor’s Choice Award, which recognises an individual’s outstanding contribution to the broking industry. Many of our clients and partners will have had the pleasure of working with Taila and know this achievement comes well deserved! Well done to Taila on all her hard work and dedication to a clients needs and ensuring an amazing experience. The winners will be announced at the state award dinners between 15 February and 15 March 2018. Good luck Taila! http://www.indigofinance.com.au/wp-content/uploads/2017/12/BBS_Finalists__Best-Loan-Administrator.png 1182 1182 IndigoFinance http://www.indigofinance.com.au/wp-content/uploads/2017/01/indigo-finance-logo.png IndigoFinance2017-12-11 20:45:482017-12-11 20:45:48Taila Sullivan - Congratulations! Better Business Awards NSW 2018 Finalist! 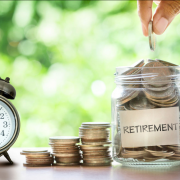 Calculating a comfortable retirement. Be prepared! http://www.indigofinance.com.au/wp-content/uploads/2017/12/image008-1.png 793 1196 IndigoFinance http://www.indigofinance.com.au/wp-content/uploads/2017/01/indigo-finance-logo.png IndigoFinance2017-12-05 12:51:092017-12-05 12:51:09Calculating a comfortable retirement. Be prepared!